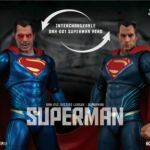 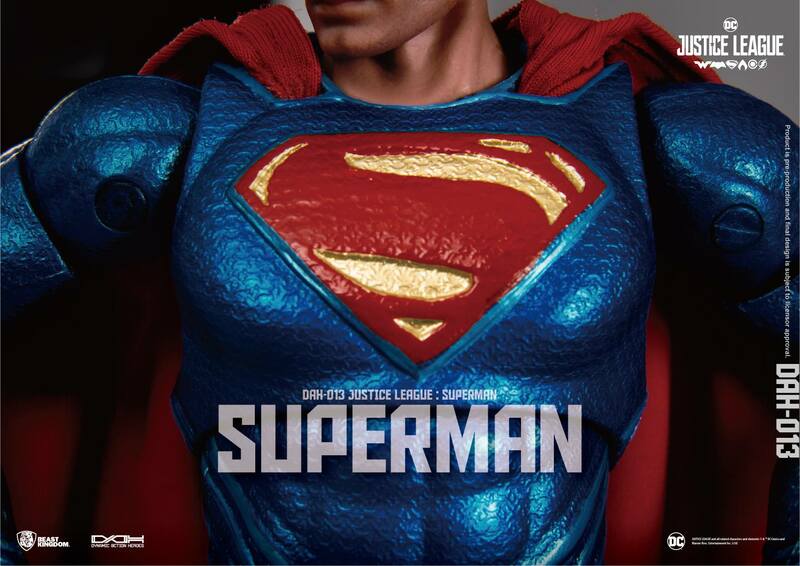 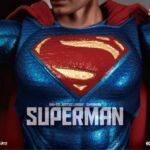 No detail has been spared as the official Henry Cavil body cast scans from Warner Brothers have been used to outline Superman’s muscular physique, creating a feature list that makes the Dynamic 8ction Heroes 1/9 scale action figure feel as close to reality as possible. 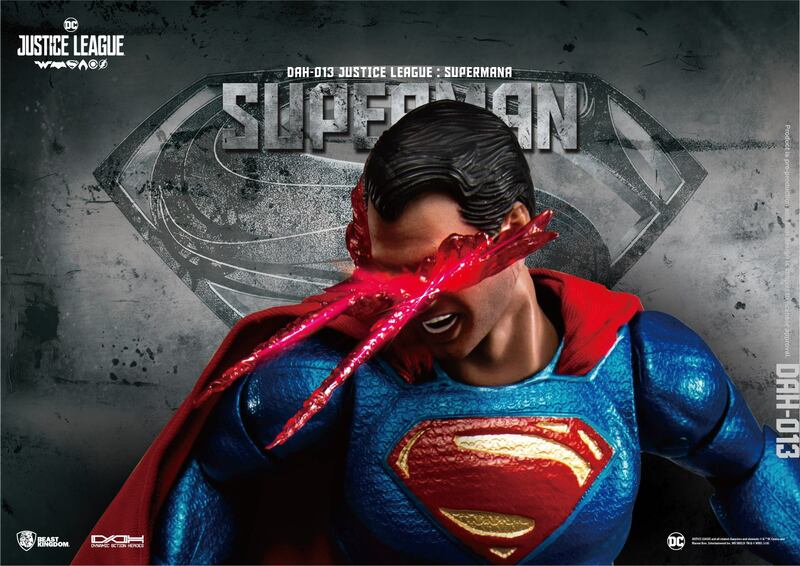 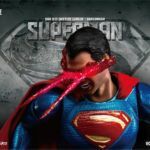 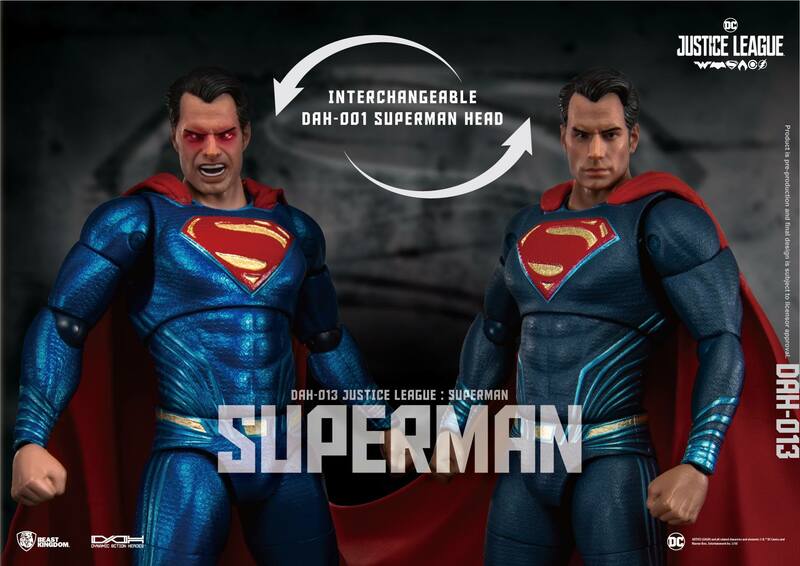 With the included special heat vision eyepiece, collectors can closely feel the rage of Superman at his angriest moment. 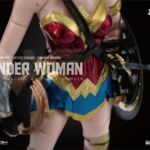 The delicate patterns of the metallic-like, skin tight costume, coupled with a special coated paint which accentuates light and shadows serves to highlight the inhuman physicality of the superhero. 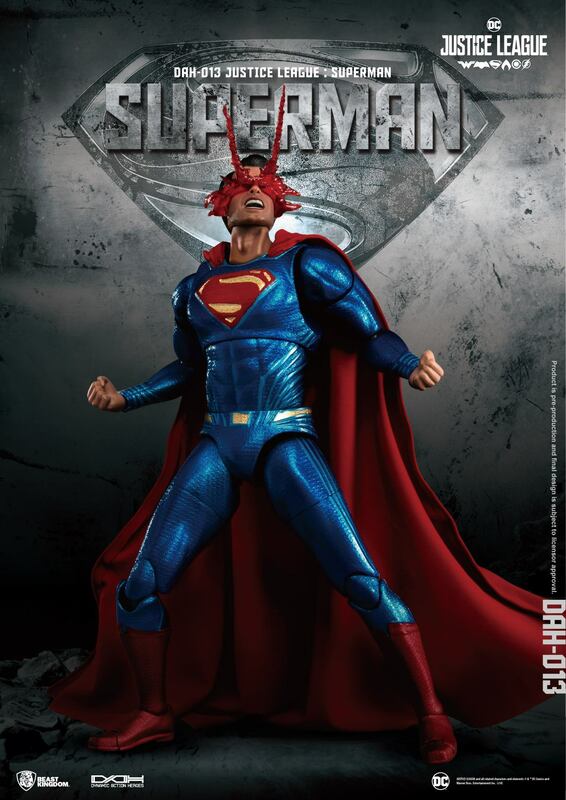 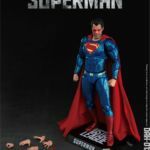 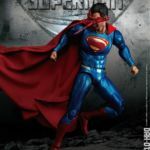 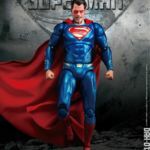 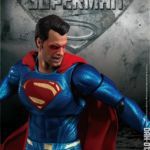 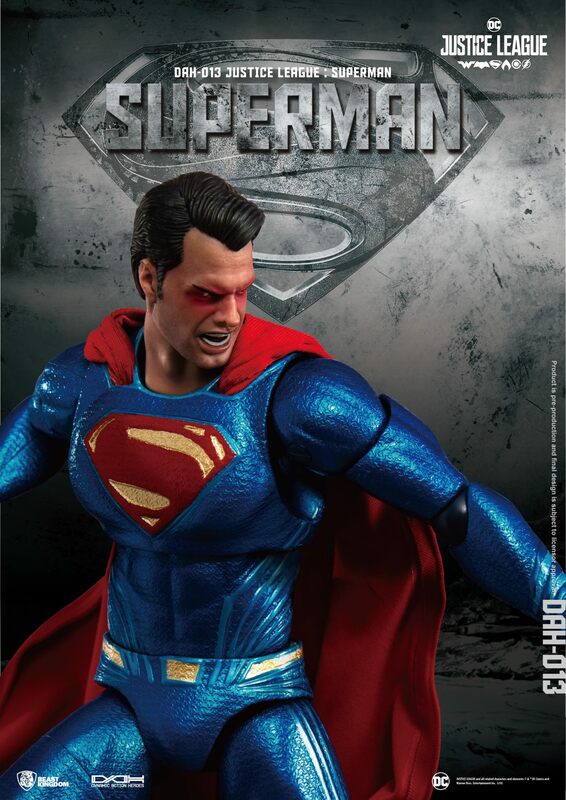 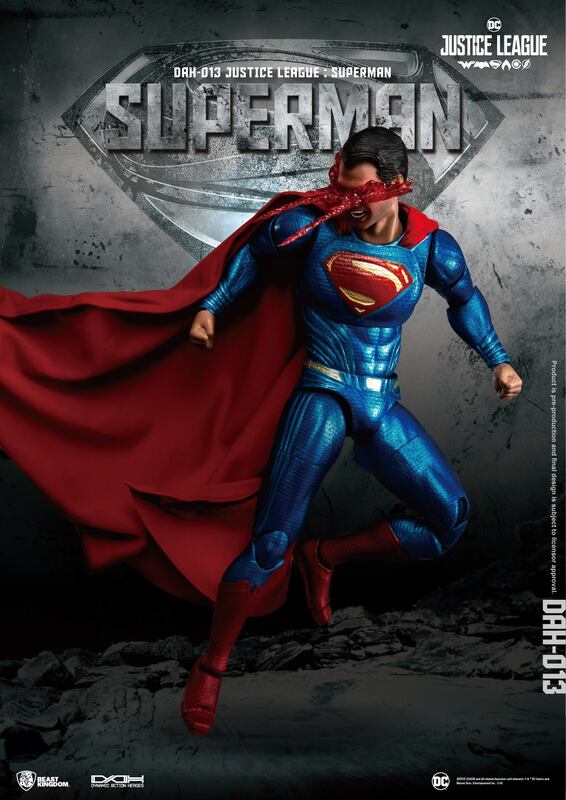 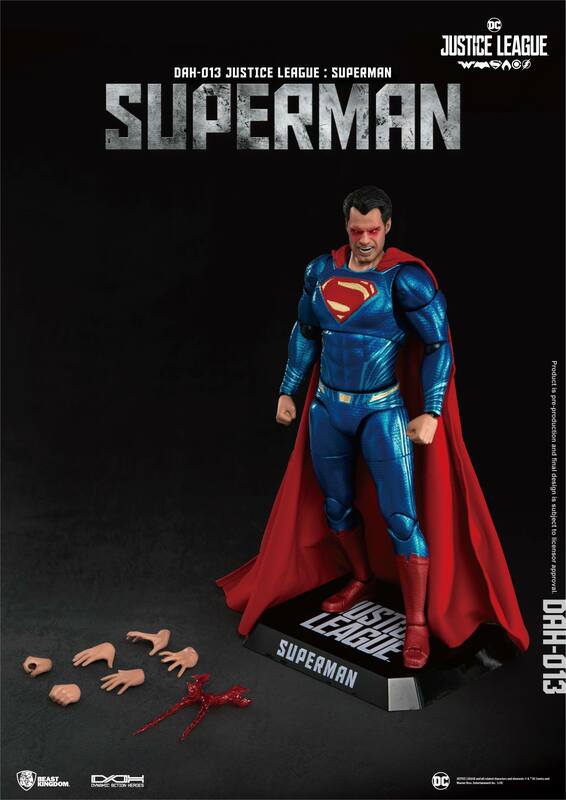 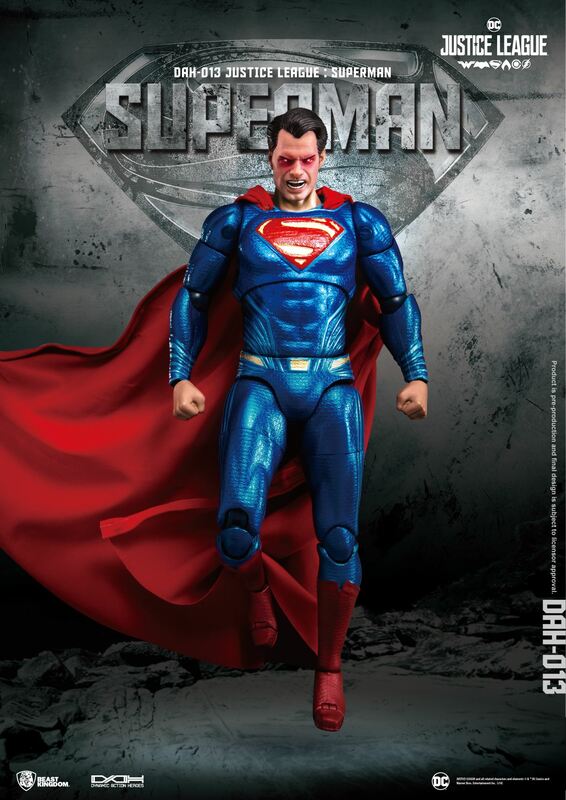 An amazing action figure not to be missed for any Man Of Steel fan! 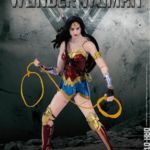 Experience Beast Kingdom’s latest reimaging of the classic DC super heroine: Wonder Woman. 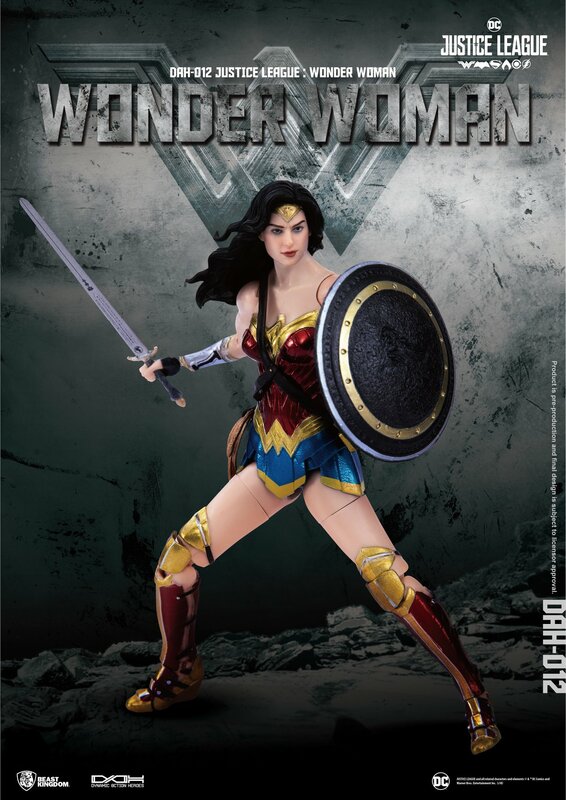 The all-powerful, wise goddess has grabbed everyone’s attention on screen and in the comics with her breath-taking visage of wisdom, strength and beauty! 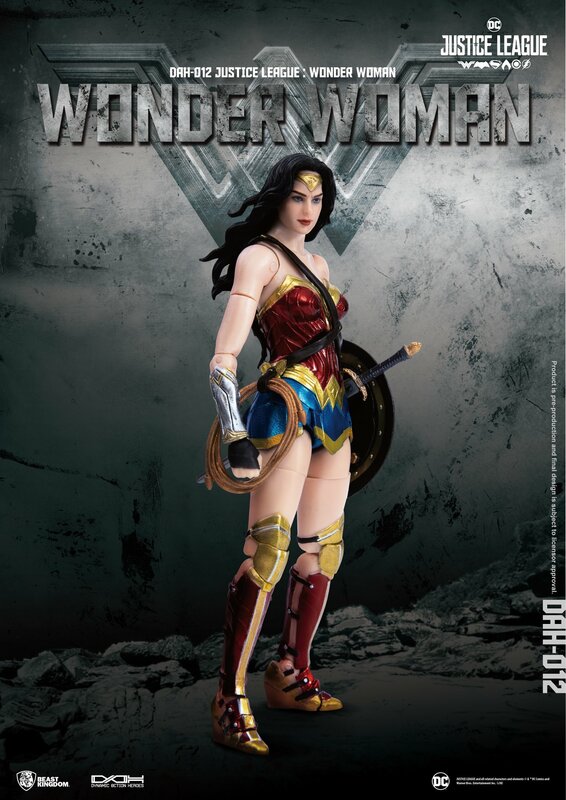 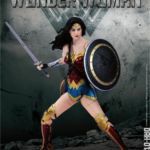 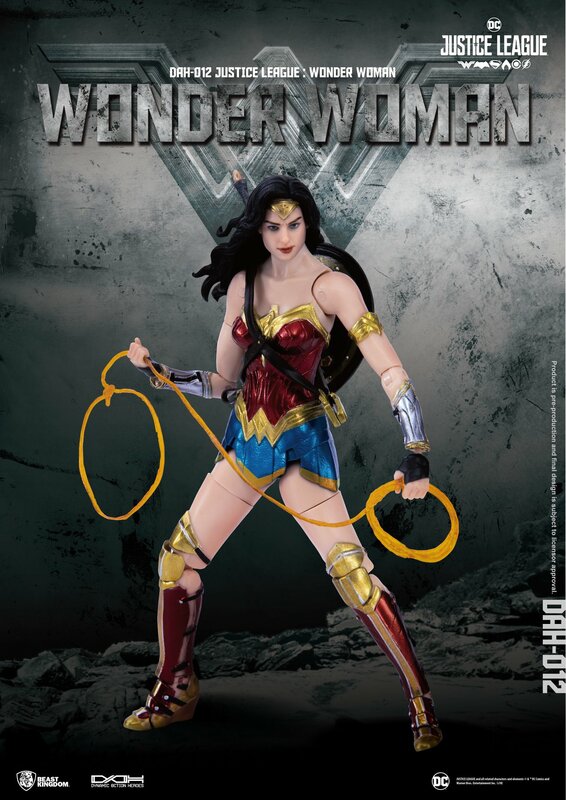 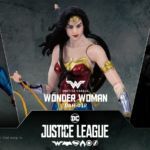 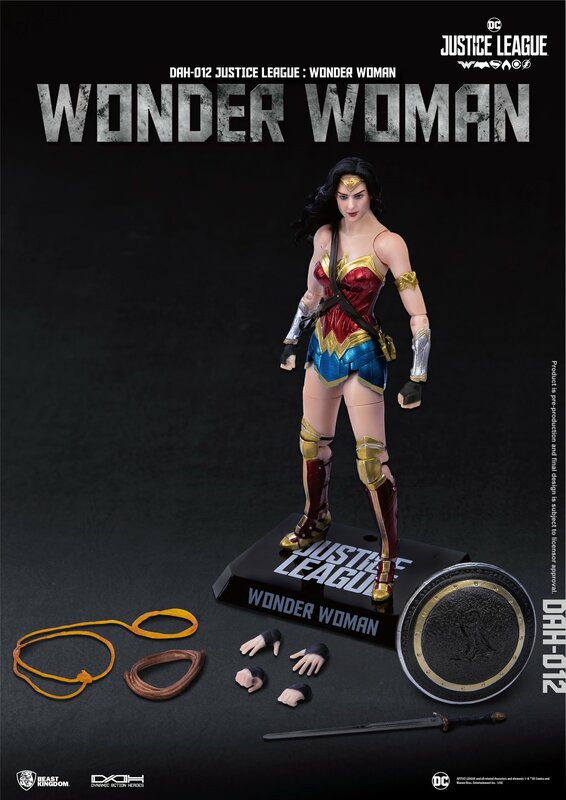 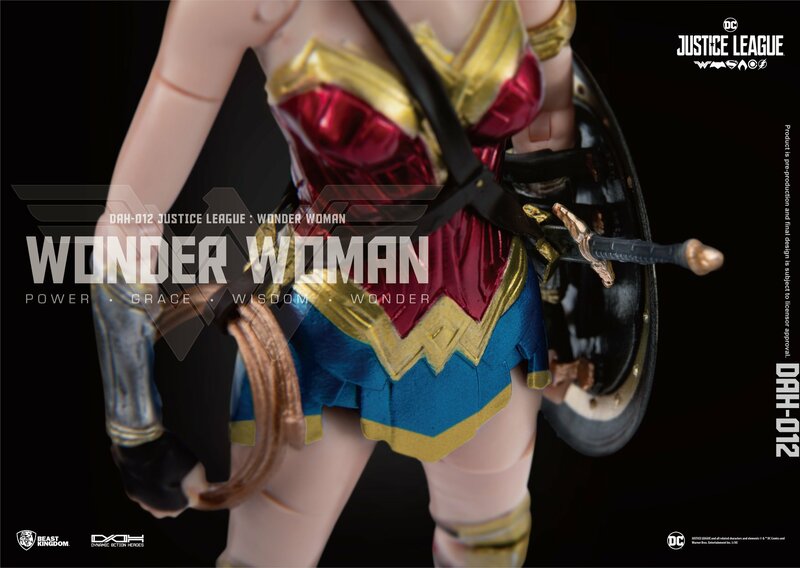 Based on the latest Justice League Wonder Woman portrayed by Gal Gadot, the 1/9 scale action figure faithfully recreates the on-screen heroine in all her glory, fighting for justice with grace and beauty. 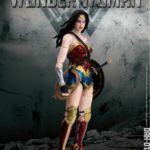 The character’s agility, speed and classical outfit are accurately recreated using the official Warner Brothers 3D scans of the actress. 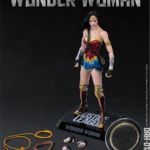 Don’t miss out on the chance to own an amazingly detailed replica of the famous Amazonian warrior princess! 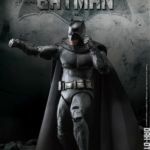 With a completely new redesign of the Dynamic 8action Heroes series, Beast Kingdom is excited to recreate Batman, the only mortal superhero in the Justice League team! 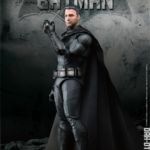 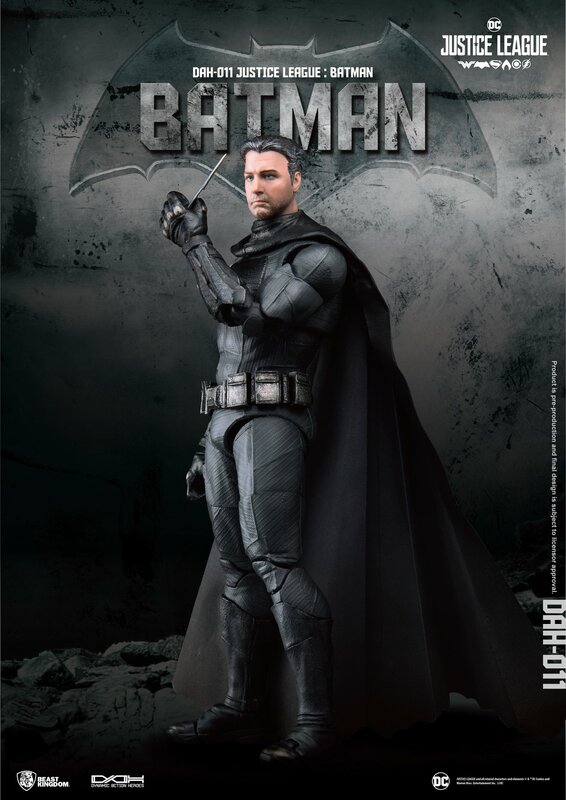 Using the original 3D scans of Ben Affleck, the Dynamic 8ction Heroes 1/9 scale action figure perfectly embodies the latest Batman’s ferocious, raw appearance. 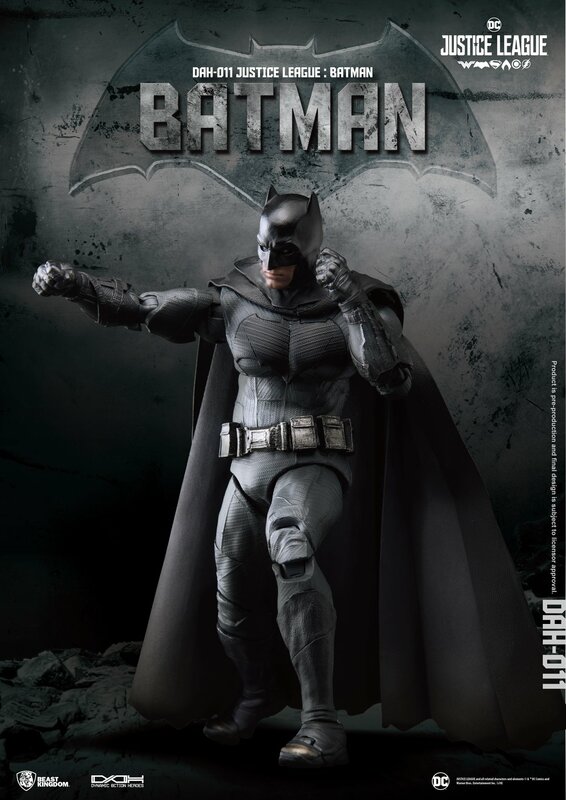 The true to life, professionally hand-painted and assembled body fully replicates the Dark Knight’s tough charisma from the movies. 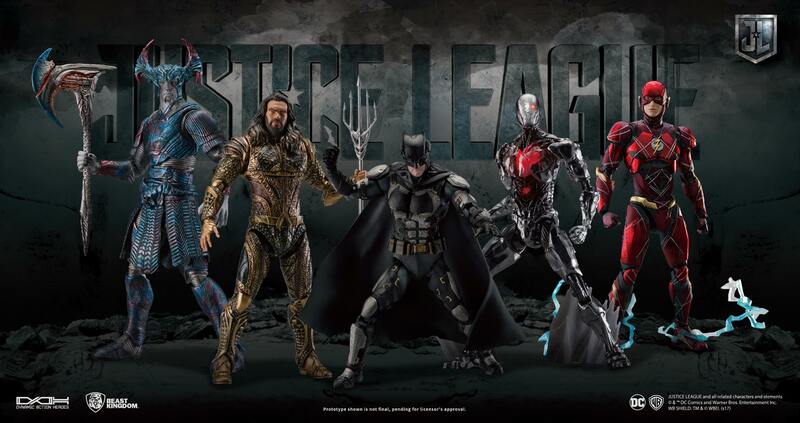 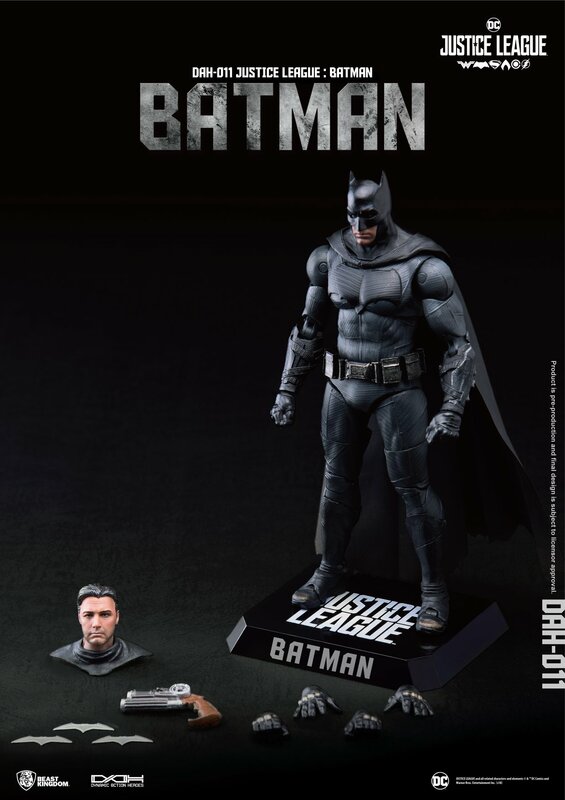 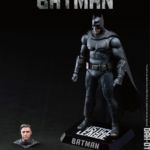 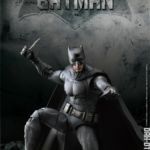 Notably, the action figure set includes a realistic head sculpture of Bruce Wayne without his mask, the perfect way to recreate Batman taking some time off from his crime fighting escapades. 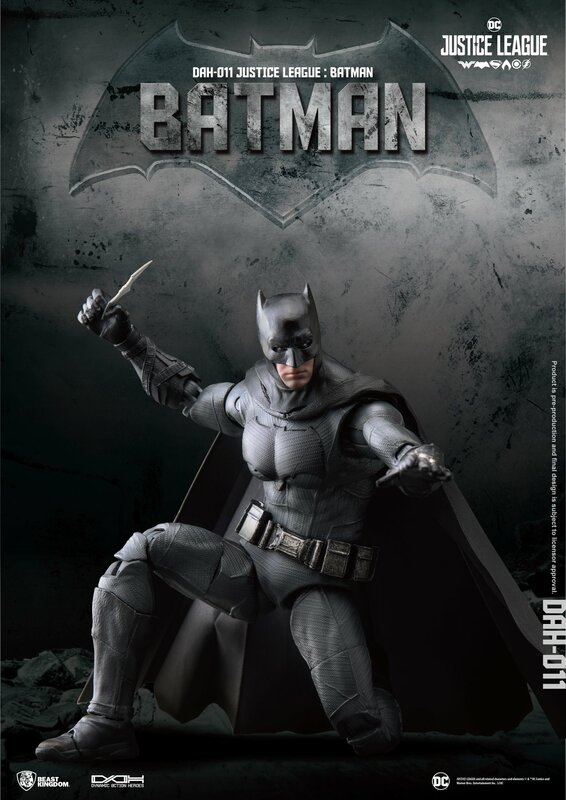 Everything, from the initial sculpting to the final painting meticulously recreates the latest incarnation of Batman who has seen it all, but still stands firm as the eternal guardian of Justice! 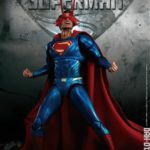 Don’t miss out on this new and exciting action figure from Dynamic 8ction Heroes, a perfect addition to every fan’s collection.